If you’re like me and have to work in Windows sometimes (yes, unfortunately products have to run on Windows), why not make it more enjoyable? 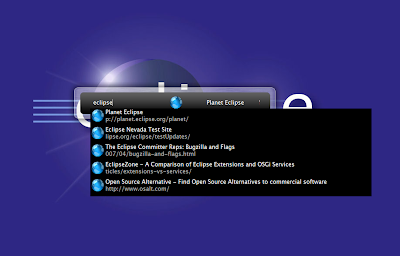 I tend to have a ton of Eclipse installs and found a neat little application to make my life much easier. It’s called Launchy and lets you quickly browse folders (amongst other things). It’s a small application that is bound to a simple shortcut, when launched, it pops up with something like the screenshot below. It’s also smart enough to go through your Internet history too. 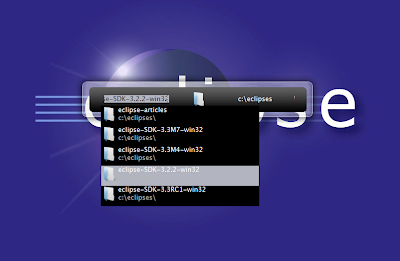 For me this is convenient as it allows me to browse and launch all my Eclipses quickly. 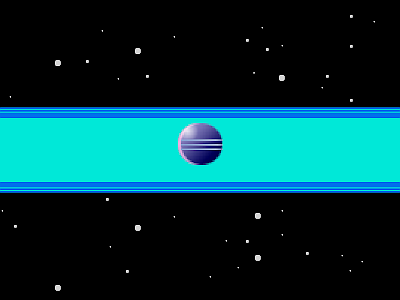 This is my favorite application of the year so far (last year it went to the Megaman effect which is awesome too). Maybe you can use the two applications in combination.